Housing and Residence Life hosts campus and community wide LINK programs throughout the year. LINK (Learning and Interacting with New Knights) is a program developed by Student Development and Enrollment Services. It’s a program designed to get first time in college New Knights out of their rooms to experience and interact with the UCF community. The main focus of LINK is to get New Knights out having fun, meeting people, and getting connected to UCF. 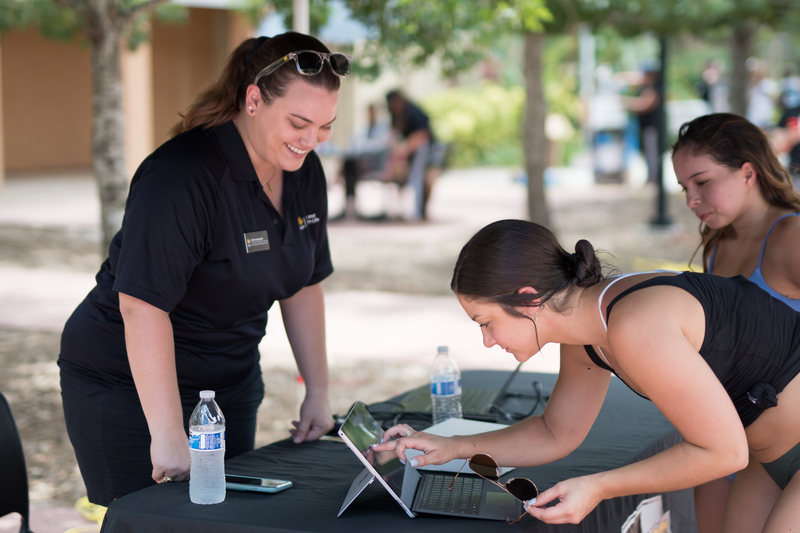 Through LINK, New Knights will be exposed to experiences that will enhance their success and satisfaction at UCF. LINK programs range from academic-focused programs about study skills and time management to social interactive programs. Click here to find out where LINK programs are. RHA is an on-campus organization which strives to provide residents the UCF experience through programming and leadership opportunities. This organization sponsors events on campus, provides support for bettering the Residence Hall living experience, and holds meetings with Area Councils which lead over each community. The application can be found on the Residence Hall Association Knight Connect page here. Once you click on the link, you will be prompted to enter your PID and password. The application will close on June 15th for Summer B participants, and will continue to stay open for Fall until August 1st. You may also navigate to the application through Knight Connect. In order to access it, first go to ucf.collegiatelink.net and log in. Once logged in, click “Organizations” and search “Residence Hall Association”. 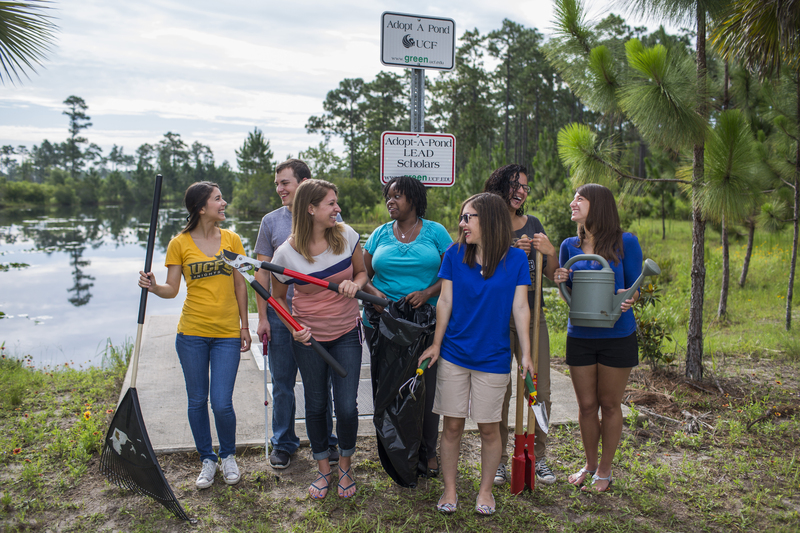 The Office of Student Involvement is a great resource for all UCF Students. Whether you want to join an organization, take advantage of great concerts, volunteer in a group, or see a movie outdoors, OSI is the place to find many involvement opportunities. The Student Academic Resource Center is the place to go if you need academic support or if you would like to support others as a tutor! Stay healthy and get involved at the Recreation and Wellness Center. The RWC has clubs, outdoor programs, classes, and includes the on-campus pools, sand volleyball, disc golf and so much more. 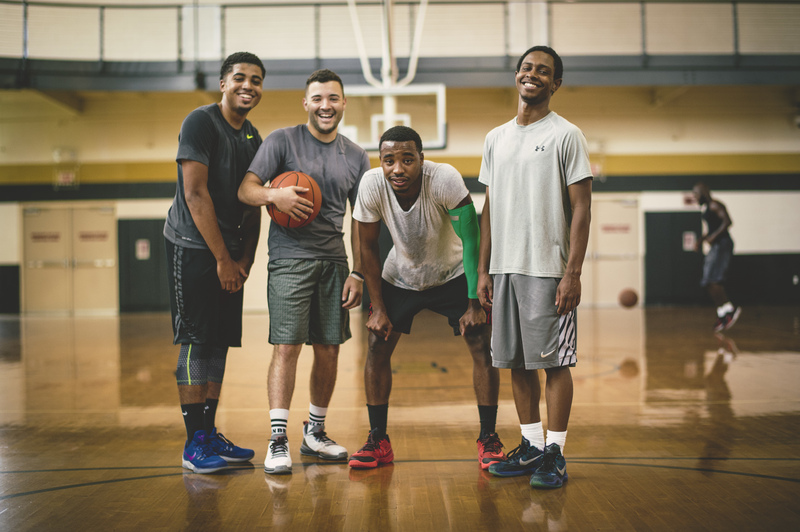 Check out their website to see all the different ways you can stay active and have fun. Who says a college student can’t attend summer camp? 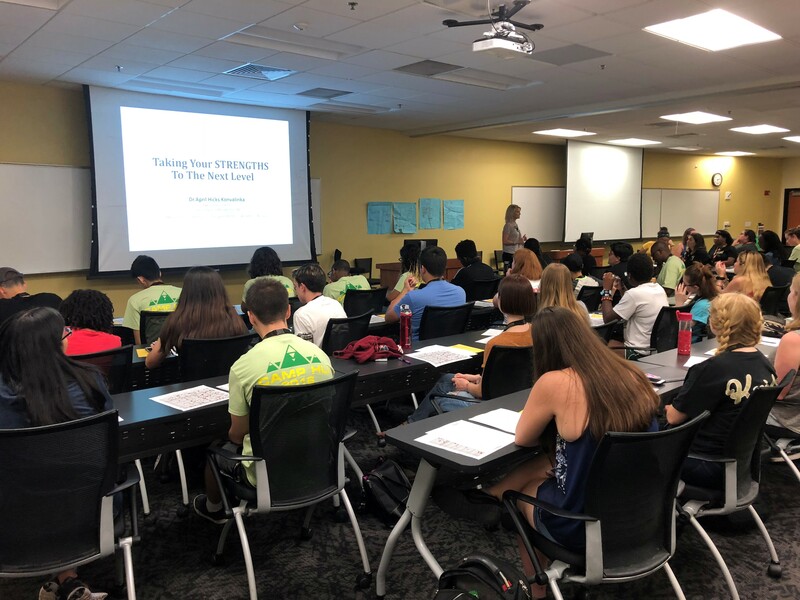 This year the Residence Hall Association at UCF is hosting a leadership institute that is created by students for students. Those who attend “Camp HLI” will be able to enjoy a week-long immersive leadership experience. The institute serves as a crash course on leadership and how to get involved on campus and is also an excellent way to meet new people before the academic year starts. Throughout the five days of HLI, there will be fun programs, guest speakers, nightly entertainment, and delicious food for all participants. Different events will take place in different parts of campus so you can get to know campus before classes begin! Our HLI staff will work their hardest to bring you the best summer camp experience possible! Selected HLI participants will be able to move in early free of charge if they agree to attend the RLC (August 12-16, 2018) sessions and assist with move-in days. This opportunity is open to students who will be living on campus for Fall 2018. For any questions please email our conference chairs at hli@rhaucf.com. To register for the Housing Leadership Institute, apply here.